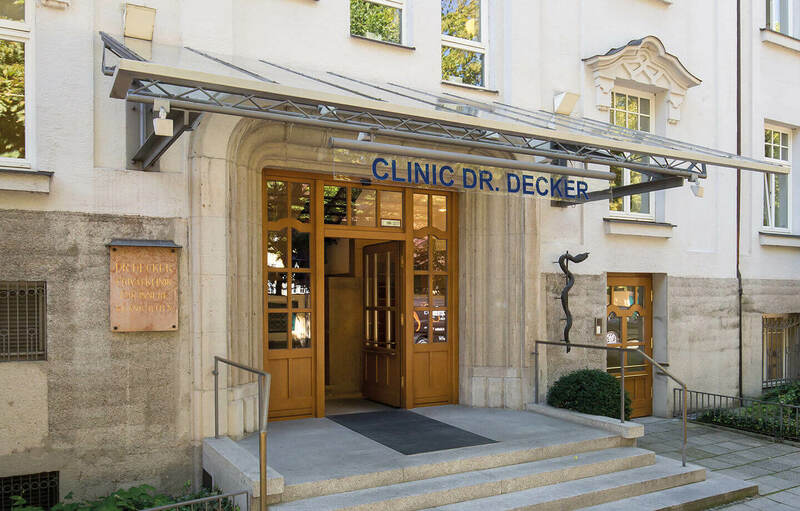 to the Clinic Dr. Decker – Personal atmosphere and health from the best home. 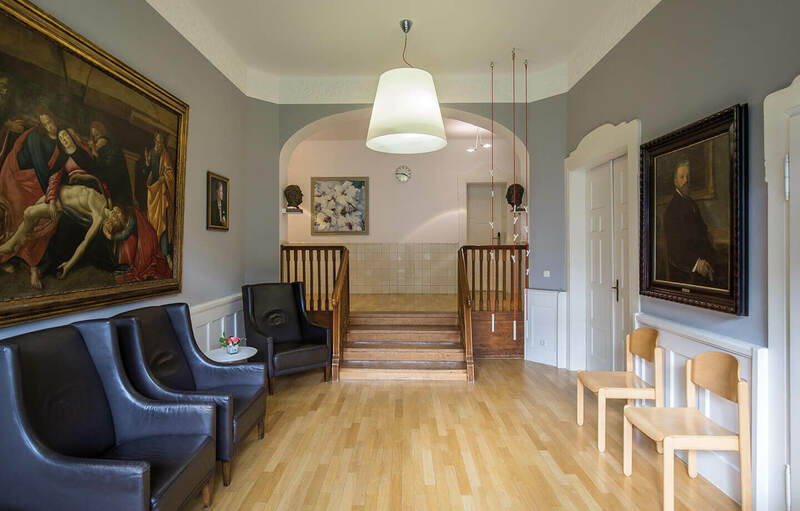 We welcome you to our modern clinic in the heart of Munich-Schwabing. 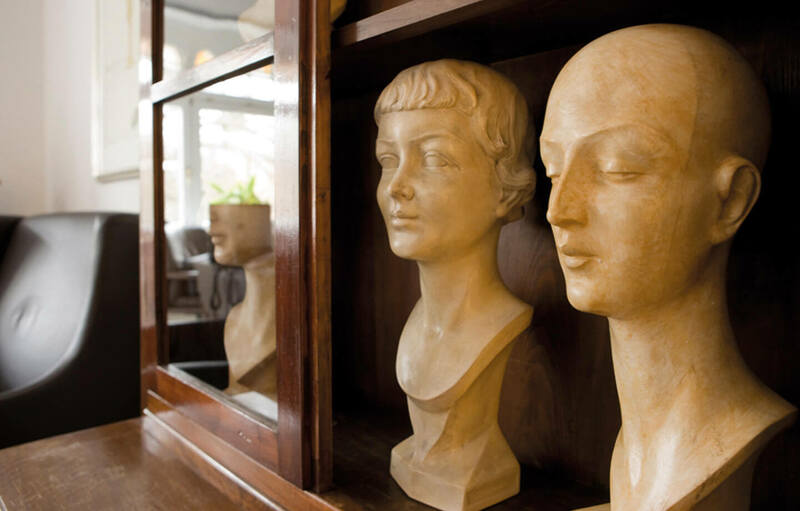 Our clinic has more than 120 years of tradition and always with first-class medical care and social commitment. Our experience was gained over decades and enriches both the present and the future work of the medical family at The Clinic Dr. Decker. 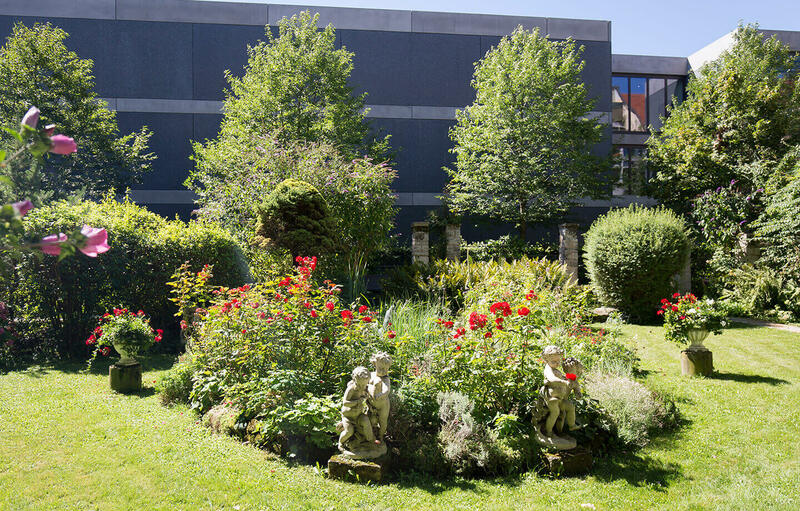 Our patients are especially impressed by our excellent competences in the speciality areas of internal medicine, orthopaedic medicine and anaesthesia as well as the prudent care of the hospital staff. In regular surveys carried out by us, almost 100 percent would come again and prefer a stay in our clinic. Complex diseases are not just a collection of symptoms. They require interdisciplinary medical care by a team of specialists. For this reason, we trust in the knowledge and skills of our numerous specialists to be able to treat them adequately on the basis of holistic diagnostics. At the same time, you can expect a thorough treatment and monitoring of your recovery by your trusted doctor. With us, you are not only a patient but also our guest. As a patient, you benefit from the professional know-how of our staff and the manageable structures of our small but fine clinic. The atmosphere is almost familial. Flat hierarchies, quick decision-making, respect and kindness shape our co-existence. Our clinic has more than 120 years of tradition always with first-class medical care and social commitment. 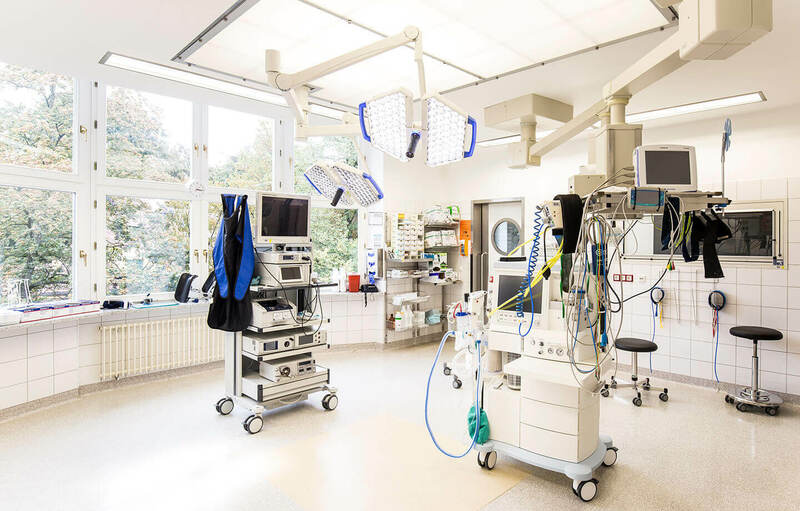 Our patients are especially impressed by the excellent competences in our specialist areas of internal medicine, orthopaedic medicine and anaesthesia as well as the prudent care of the hospital staff.